International Beverage, has today announced the launch of a new core range series of bottlings from its Highlands based Balblair Distillery. The four new whiskies which will replace the brands existing core range bottlings, will all be age-stated and according to the brand will retain the distillery’s unmistakable true Highland character. 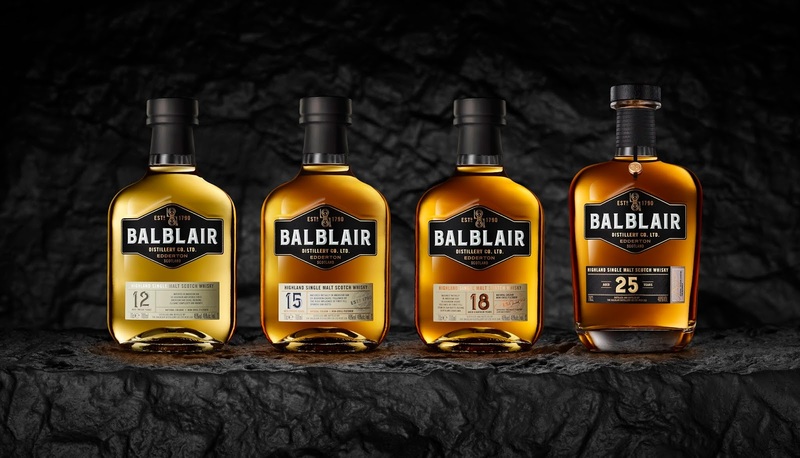 The new Balblair core range bottlings, which are all bottled at 46% ABV, is comprised of: Balblair 12 Year Old: Matured in American oak ex-bourbon barrels and double-fired American oak casks. Balbliar 15 Year Old: Matured initially in American oak ex-bourbon casks, followed by first-fill Spanish oak butts. Balbliar 18 Year Old: Matured initially in American oak ex-bourbon casks, followed by first-fill Spanish oak butts. Balbliar 25 Year Old: Matured initially in American oak ex-bourbon casks then reshaped in Oloroso Spanish oak. 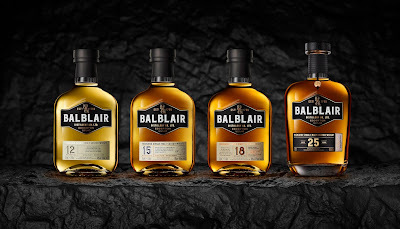 In a move away from the distillery’s current ‘vintage-only’ approach, the launch of their new core range collection signals a new era for Balblair. While each expression offers its own unique appeal, the series as a whole stays true to Balblair’s house style, following a gentle and considered approach with its focus firmly on quality over quantity – an attribute Balblair has become renowned for. The new Balblair core range, will be available later this month from specialist retailers, with bottlings ranging in RRP from £45.00 and £500.00.